Mount Everest [8,848m/29,029ft] being the highest mountain in the world is an ultimate dream of every climber. 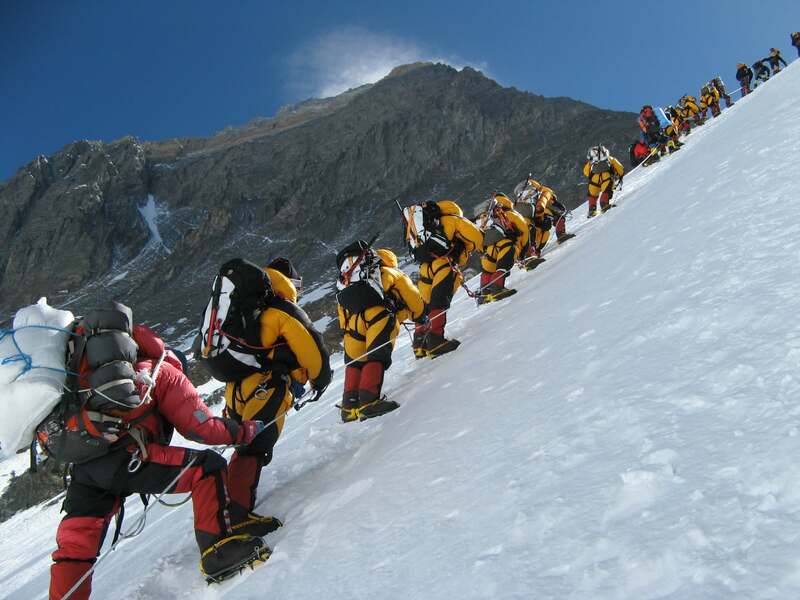 Climb to Everest is undoubtedly the ultimate mountaineering adventure and every adventure seeker wants to be a part of rich history of Everest Climbing but the journey to the summit of Everest is not without challenges. With over decades of experience in guiding groups to the summit of Mt. Everest, we have successfully made many people dream come true. Why Join us on our Everest Expedition 2020? Guided by some of the best guides and Sherpa team. Our expedition itinerary is designed from experience, planned with careful attention. Our Everest Expedition includes an ascent of Island peak, one of the most exciting Trekking Summits in the Everest Region. Located at the top of Chukung glacier in between Lhotse and Amadablam Mountains, this peak lowers down as a wing of the ridge from southern edge of Lhotse Shar which gives people an impression of an island floating in the sea of ice. 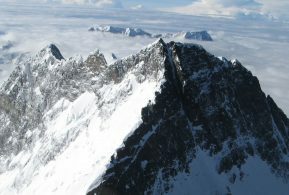 Thus, Imja Tse was named as Island Peak. Island Peak was climbed for the first time in 1953 as training base for Everest Expeditions and this is what we would be doing at Highland Expeditions too. 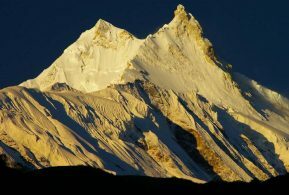 This peak provides not only an attractive diversion but an excellent part of the acclimatization process while allowing members to refresh and update mountain skills before moving up to Everest. 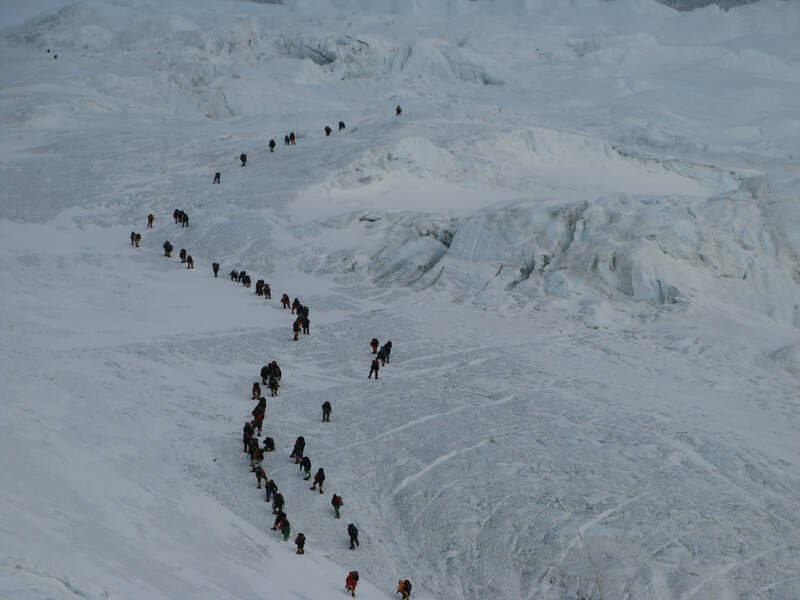 Climbing Island Peak prior to the actual Everest climb has not only helped in acclimatization but the climbers will not have to pass through the Khumbu Icefall multiple times for rotation of higher camps. Upon arrival at Base Camp, settle and get organized as we prepare for the actual climb. After enough preparation days and pre-training in Everest Base Camp, we will organize Puja ceremony in traditional Sherpa manner asking for blessings for successful Everest Climb. We will then spend first few days in rotation of higher camps. We will require setting up four camps before climbing to the summit. 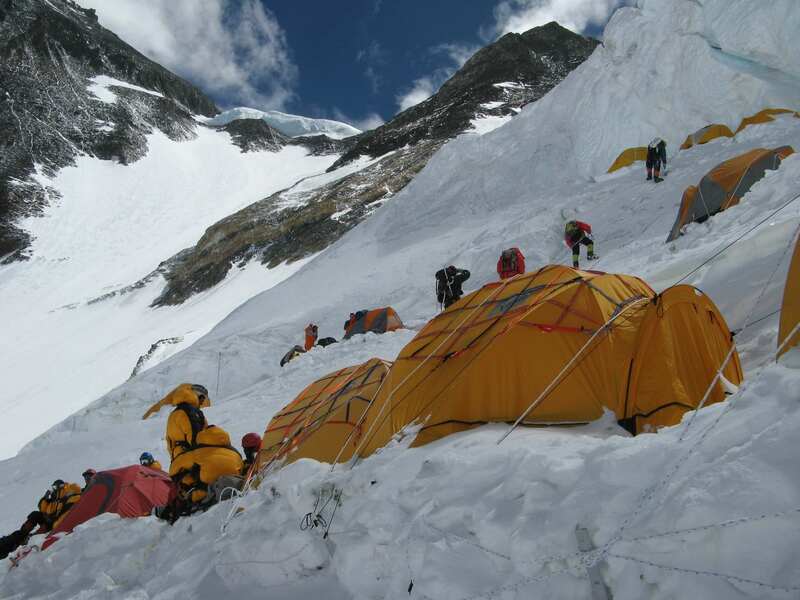 We will prepare Camp1 (5,900m/19,500ft) at the pinnacle of icefall. We will store our equipment’s and lodges at Camp 1 before climbing further to Camp 2 (6,400m/21,000ft) in Western Cwm. which will be our Advanced Base Camp. There will be different tents for sleeping and dining purposes. We will use Camp2 as base to set up Camp 3 and Camp 4. We will set up Camp 3 (7,300m/23,700ft) at the top of cirque on Lhotse Face. 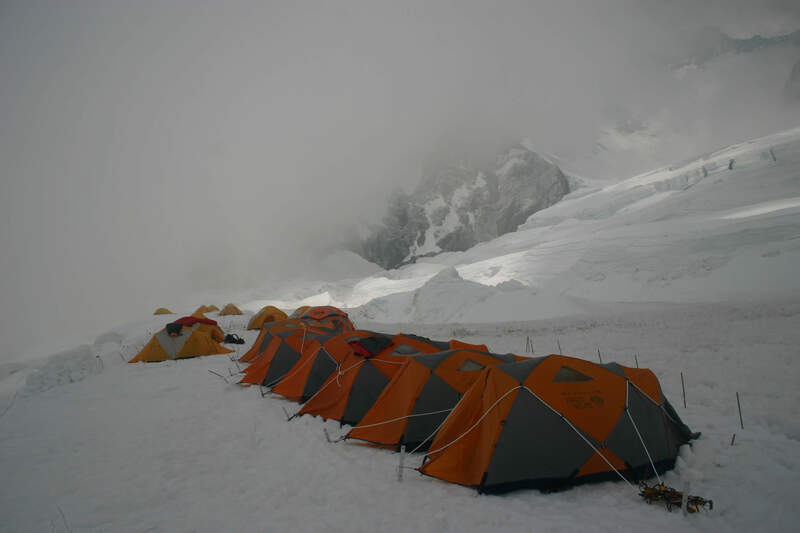 Camp 4 (7,900m/25,912ft) will be the final camp before climbing summit. Camp 4 will be placed on the South Col. Oxygen cylinders will be used after Camp 3 for easy ascent. Following the south-east ridge, we will make it to the South summit from where we will advance towards Hillary step before climbing to the summit. After setting up High Camps, we will lower down to Base Camp for rest. 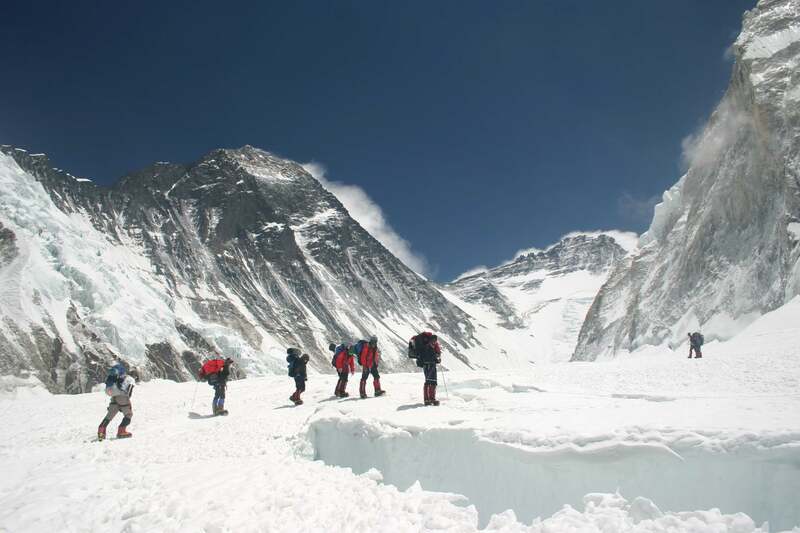 Next, we will head towards Advance Base Camp and continue the climb towards Camp 4. 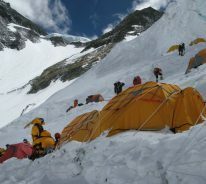 We will take a day of rest at Camp 4 which is crucial for successful climb. 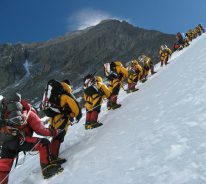 Once we climb to the summit, we will descend to South Col and then continue our downward trail to Base Camp of Everest. 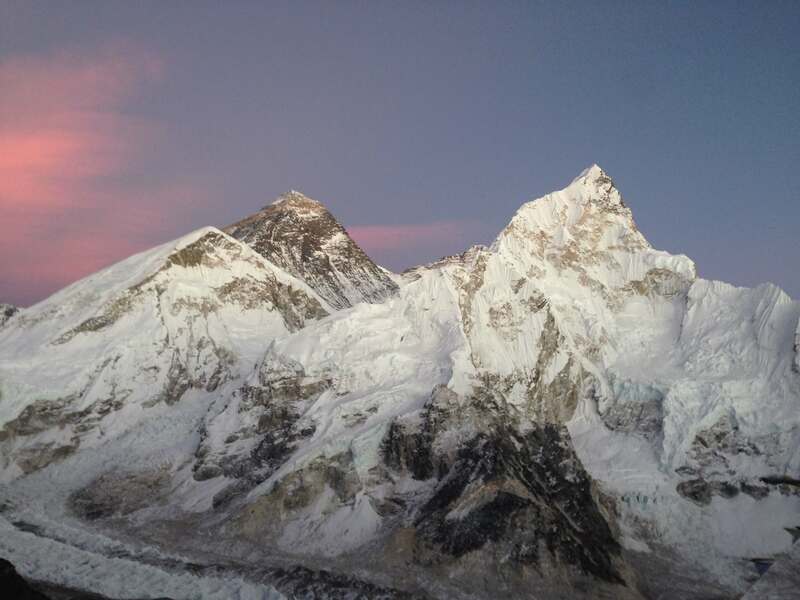 Why climb Everest with us? For over 30 yrs the people who helm this venture has been successfully organizing high altitude Expeditions ensuring safety first and service paramount. The success of expedition depends largely on carefully planned itinerary and best logistics and these are what we offer. We are committed in maintaining the expedition safe and success with quality of service. Our emphasis is always on maintaining the small group so that it will be easy to coordinate and cooperate with each other. You will be guided by highly professional mountain guides and they are one of the best in this field and has experience of successfully climbing Everest multiple times. Our guides, Sherpas, and support staff bring decades of safe successful summits to the table, and our climbing strategy reflects this. Each year, we provide fully guided expeditions with the support of the legendary Sherpas. Our 1 to 1 Sherpa to client ratio and 1 to 4 leaders to client ratio on summit days show our commitment to providing safe climbing strategies. These two days have been kept in Kathmandu for final preparation of Climb. Meet other team members, complete official and government formalities, final gear check and load. Upon your interest, an optional Kathmandu sightseeing can be arranged on these days. We will have a trip orientation and your trip leader will give you a brief about your climb before we head to our journey. After an early morning b/fast, we take the mountain flight from Kathmandu to Lukla on STOL aircraft. Flight time is about 30 minutes to the airstrip built by Sir Edmund Hillary and the Sherpas in the mid-1960s. We begin the trek by descending towards the Dudh Kosi River, where we join the main trail to Namche Bazaar, just above Chaurikharka at 2713m. The walking is easy and after passing through the small village of Ghat at 2550m, it’s a short walk to Phakding where we’ll stay overnight. We will continue our journey along Dudhkoshi River which will take us through pine forest. After crossing suspension bridges at several points and passing through small settlements of Zapute, Toktok, Benkar and Chumoa, we will reach Monjo. This is known as the gateway to the Sagarmatha National Park. After completing all the necessary national park formalities, we will enter Sagarmatha National Park. Lowering down from the park, we will arrive at river. Crossing another suspension bridge, we will proceed towards high Hillary Bridge located at the foot of the hill. Crossing this bridge, we will climb uphill to the Namche Bazaar. We can get view of Thamserku Mountain. If weather is clear, we can also have first view of Mt. Everest, Lhotse, Nuptse and Kusum Khangru mountains. Namche Bazaar is regarded as gateway to the high Himalayas. It is also the main trading center and a capital of Sherpa land. Rest is recommended in Namche for acclimatization purpose. Short hike will be arranged to the ancient Sherpa village of Thame to observe the rich Sherpa culture or we can also visit nearby Khumjung, Khunde or Khongde villages. Shopping in marketplace of Namche is another fine idea. National Park Head office, Museum and monasteries are other places of interest. The area is clustered with cafes, shops, bakeries and restaurants. The place supports facilities of post office, hospital, government health post. Internet access is also available at Namche so that you can contact your near ones. We will walk along the glacial water of Dudh Koshi River. The route offers views of Mt. 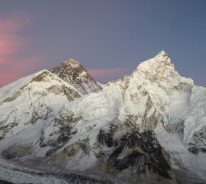 Everest, Nuptse, Lhotse and, Thamserku and Ama Dablam Mountains. Our journey continues through the colorful forest of blooming rhododendron to Sanasa. The region is rich in wildlife including musk deer and colorful pheasants. In Sanasa lies the junction point. One of the paths leads us to the Gokyo valley while the other branches off to Everest Base Camp. 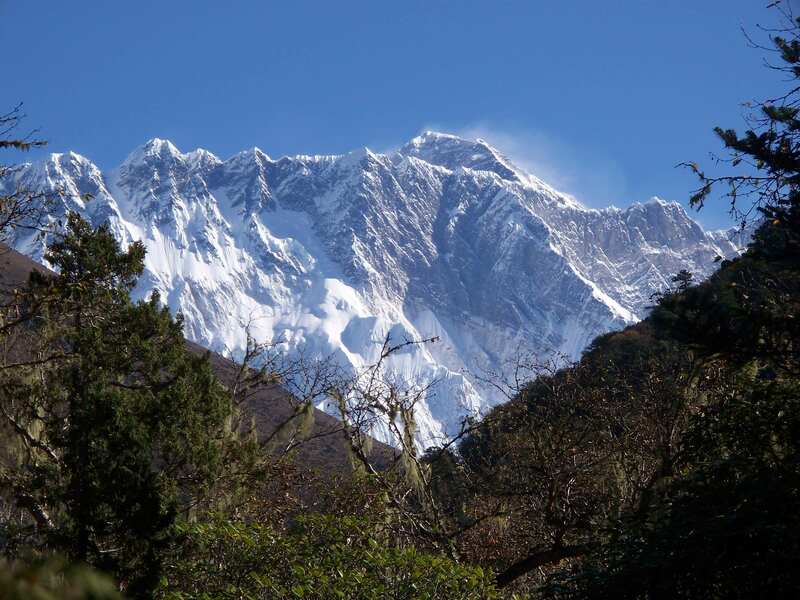 We will take sharp climb to Tengboche monastery which is the largest in the Khumbu region. The journey rewards us with close-up views of many surrounding mountains. 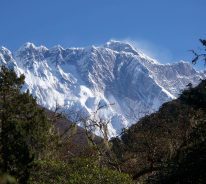 We will visit the monastery and walk through forest of birch and rhododendron to Deboche where we will stay overnight. We will descend to Imja River. The trail takes us uphill to Pangboche (3860m) through the lush forest. We will visit Pangboche Monastery. The village is also decorated with Chorten and Mani walls. The trail allows us an access to Imja Valley. We will take steep climb to Pheriche and continue further to Lobuche River. The final steepest climb of the day will take us to Dingboche. Agriculture is the chief occupation of locals in Dingboche. We can see fields enclosed by stonewall in Dingboche. Buckwheat, potatoes and barley are the major crops. We will stay overnight in Dingboche. This is a day to haul up and rest without being idle. We can stroll around the village and get pally with the local folks with some interesting conversations. This will give us deep insights into the lifestyles and cultures of the local folks in this region. At the same time, we can also relish the landscapes that surround us and we can also catch up on some reading. Our acclimatizing gets a further boost with our hike to Chhukung village. We then do a steep climb up to Chhukung Ri at 5550m [if we feel like it] and as we top it with gasping breath we soon realize the gritty climb was worth the go; the rewards are as lovely as it comes with the natural beauty that greets us for our efforts, the jaw-dropping vistas of Cho Oyu at 8201m, Pumori at 7161m, the gigantic Lhotse wall at 8400m, Amadablam at 6812m, Makalu at 8481m & Baruntse at 7129m all put together set our hearts on top gear as it skips a beat while watching these massive peaks. An easy 3hrs of walk will take us to Chukung from Dingboche. Chukung is a picturesque hidden valley that is located close to Island Peak. We will proceed through Imja River Valley. The route is scenic with views of many spectacular mountains in Everest region. Climbing gears will be inspected in the evening. Overnight stay in Chukung. We will head south towards the main valley in the east. Crossing streams at few points, the trail gets rough with boulders and glaciated rivers. 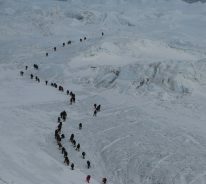 We will cross Imja and Lhotse glacier moraines and arrive at the valley which serves as the Base Camp for Island peak. We will rejoice the striking view of southwestern face of Island peak. Stay overnight in Island Peak Base Camp. You will receive a pre climb training from our climbing guide on this day. You will get instructions on peak climbing techniques. You will also be taught how to use the climbing gears like ice axe, crampons, harness and ascender properly. You will learn how to use ropes while you move up and down. We will follow the trail through rock surface for up to around 5770m and then the terrain shifts to ice which is when ropes become life saver. 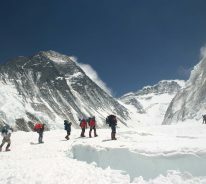 We can also climb up to the High Camp and return to the Base Camp for practice. Stay overnight in Island Peak Base Camp. Since heavy wind blows during afternoon at the summit, our target will be to reach the summit before noon. Hence, we will wake up much early on this day. We will take moderate climb for the first part of the climb before reaching the steep hillside. The terrain frequently changes from sandy area to meadow to boulder. From the hill, we will follow the tapered path through a steep rock channel to emerge to the gully. Walking through a ridgeline, we conquer challenges proposed by seracs and crevasses. We will proceed through the snout of the summit glacier with the help of ropes and move through 40- degree snow slopes to reach the summit. The challenge of the climb is rewarded with the gratifying views of Lhotse Mountain, Nuptse Mountain, Makalu, Baruntse and Amadablam Mountains. From Island Peak Base Camp, we will lower down to Chukung and retrace our route back to Dingboche via Imja Khola. The trail takes us through rhododendron forest. We will visit the local monastery. Ama Dablam Mountain can be seen from most of the points. Stay overnight in Dingboche. We will retrace our route and begin a moderate walk to Dugla. Walking through the steep moraine of Khumbu glacier, we will head towards Chupki Lhara which is festooned with prayer flags. It is also known as the memorial site for deceased legendary Everest climber Babu Chhiri Sherpa. The trail stretches through the Khumbu glacier moraine to Lobuche. On the way, we can rejoice the close-up views of Pumori, Khumbutse and other peaks and mountains. Stay overnight in Lobuche. Couple of hours of walk through Gorak Shep and walking further through rocky dunes and moraine, will lead us to Everest Base Camp. We will meet rest of our team at Base Camp. Rest and Acclimatize/ Puja Ceremony Taking rest helps us to mentally and physically prepare ourselves for the challenges of Everest. Puja Ceremony will be organized according to the Sherpa ritual to ask for blessings for the successful ascend of Everest. 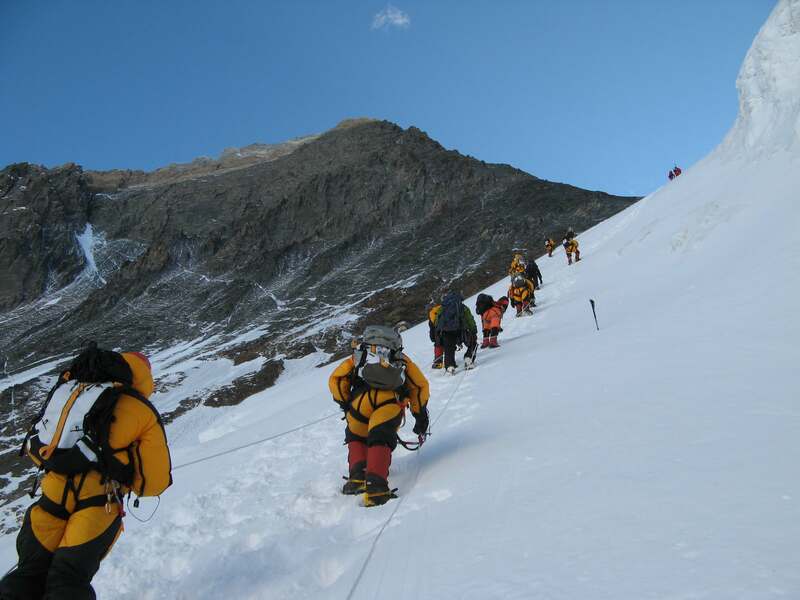 Rotation of Higher Camps (Camp 1, 2, 3) for acclimatization Before making final climb to the summit, we will practice climbing to Camp 1 (6000m) and descending to Base Camp for making our body well acclimatized to the high altitude. On first rotation, we will carry small load to Camp 1 (6000m) and then return to our Base Camp. On our next rotation, we will sleep at Camp 1 and early in the morning of next day, we will climb to Camp 2 (6400m) which is the Advanced Base Camp. 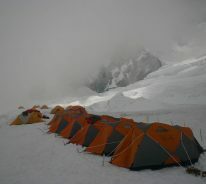 We will use Camp 2 as base to set up High Camp 3 (7200m) and Camp 4 (7950m). We may need use of oxygen above Camp 3. On next day, we will climb to Camp 3 (7200m) with necessary equipments for preparing tents and then we will return to Low Camp for rejuvenation and thus prepare ourselves for the actual climbing of summit that proceeds from next day. Final summit and Back to Base Camp We will make final ascend to the summit. Since we have to adjust according to the situations like weather conditions and other factors, it is not possible to have fixed itinerary for these days. Advancing through the High Camps, we will reach summit where we will enjoy mountain viewing from top of the world. Take an early morning flight from Lukla to Kathmandu. We will be transferred to hotel in a private vehicle in Kathmandu. Take leisure and soothe your aching limbs from long and tiring climb. Enjoy a leisure day. You are on your own. Participating in a day tour in Kathmandu is a pleasant plan. You can also go for shopping in Thamel, a tourist hub where you can buy souvenir items like handicrafts and arts to your family. At eventide on day 63, we will relish a farewell dinner to celebrate our successful climb. While enjoying our supper, we will also be entertained to a scintillating cultural dance performed by the local belles Please do not hesitate to let us know if you would like to extend your stay. Kindly email us for more details on extensions. Nepalese government royalty fees for Everest. Personal tents at BC, high tents, kitchen tents, dining tents, shower tents, toilet tents, store tents, cooking utensils and more for your comfort. 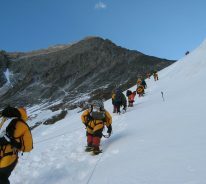 High Altitude Expeditions like Everest requires previous mountaineering experience and it is expected that the climber has previous experience of climbing at least 7000m peak. Prepare yourself to tackle high altitude sickness, tough weather conditions and exhaustion. A fierce determination and a burning desire to climb the mountain are the essential pre-requisites for joining this expedition. One needs to be familiar with walking in snow and ice and must have good standard of fitness. You should be familiar with Rope skills, ice axe arrest and crampon skills, the use of ascenders (Jumar) and descenders, and how to use your particular harness. Meals are included in our expedition and are served in Lodges located along the trek to base camp and to Lukla after the expedition. We consider delicious and nutritious food to be a key component to the overall success of our expeditions. We charter the food in by flight and take the utmost care in quality preparation. Our High Altitude Chef will be with us for all meals at Base Camp and Camp 2. You could bring things which you enjoy eating - chocolates, power bars, dry fruits, candies, other snacks etc. In Kathmandu we stay at Kathmandu Guest House, a well-known hotel. Centrally located in Thamel, the hotel also boasts of a beautiful garden where you can relax and enjoy the greenery. During the trekking upto base camp we stay at teahouses and lodges as there are many clean and friendly Lodges along the trail. Rooms are basic, normally just a bed with a pillow and blankets. 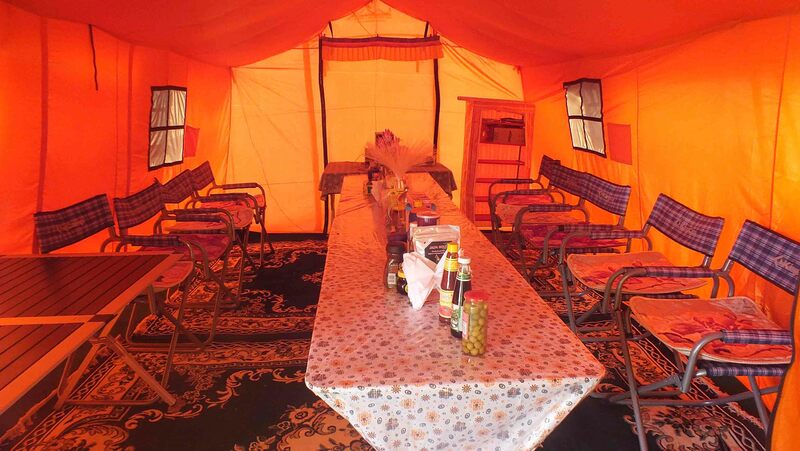 Our base camp is well appointed, providing each climber a comfortable environment. 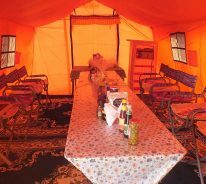 There will be a warm dining room, personal tent for each individual, kitchen tent, shower and etc and more for your comfort. Our emphasis is always on maintaining the small group so that it will be easy to coordinate and cooperate with each other especially in high altitude expeditions like Everest. You will get to know your Sherpa guide and team member personally. Being a small group is always efficient on bigger mountain. 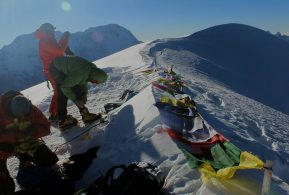 Our group size is small and your Sherpa guides will not only assist you at the summit push but will also assist you in the rotation of higher camps. It’s mandatory and highly recommended to get insurance before embarking on any adventurous activities like high altitude expeditions. We advise all our clients to get a insurance that covers up emergency helicopter evacuation that may be needed in case of the occurrence of AMS (Acute Mountain Sickness) in high altitudes where there are no other means of transportation available. Medical expenses, Baggage lost, Delays and Cancellation, Death & Repatriation are also another important factor to include when purchasing your Insurance. It is advisable to review carefully the insurance and its coverage before making the final decision. The gear listed below are required for the expedition. We encourage you to get all equipment listed below and kindly ensure you check and try every equipment . You can also buy or hire the same in Kathmandu as they are available in the many trekking shops from branded to local manufacturers in Kathmandu. Our Sherpa crews are critical to the success of your climbs that you do with us. We us professionally trained Sherpa guides & sirdars who are just not hikers & climbers on the mountains but have been trained to perform this task with a lot of common sense & guile. Kunga Sherpa, Everest summitter and founder of Highland Expeditions, who has successfully guided and organized over 40 expeditions to 8000m as an expedition sirdar oversees our experienced Sherpa crew that will be with you on the climb. We ensure that they are confident & experienced. Most of our guides were born in these parts & have relatives living on other parts of the regions where they were born in. We know that locally born staffs are a vital cog in that wheel of sometimes dangerous adventure where anything can happen. 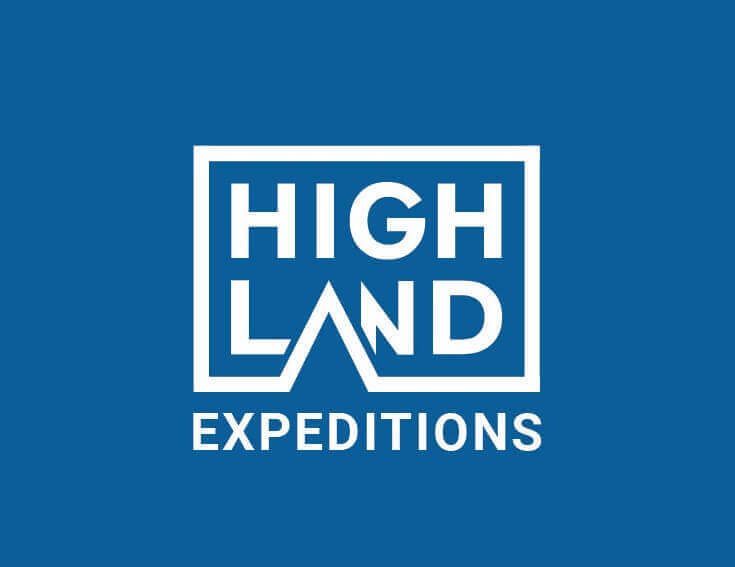 At Highland Expeditions, we always make sure that our mountain crews are highly motivated & never compromise.